There's a certain symbolism to be found in the location of the Chesterfield practical test centre—being right next to the Stagecoach depot, you can literally drive past the bus you used to run for after passing here. This fun fact isn't the only important thing you need to know about the Chesterfield test centre, though—this guide will show you directions, pass rates, test routes, as well as providing plenty of other useful information about Chesterfield. It's a short drive from the middle of town to the Chesterfield driving test centre, which lies very close to the A61, one of the major A roads in the local area. If you’re looking to head on over to Chesterfield test centre before your lessons or practical test, simply use these handy directions. The DVSA no longer publishes test routes, so you won't be able to get your hands on an up-to-date version. You can, however, get an idea of which roads might crop up on your test by looking at videos of Chesterfield test routes on YouTube or by downloading our sample Chesterfield driving test routes. If you're learning with a local, experienced instructor, they'll also take you on the roads that will likely feature on your test route—meaning it's likely that you'll be familiar with most of your test route by the end. Chesterfield’s pass rates from the past five years might not be the best in the UK, but they’re not too shabby, all things considered. Besides, it’s not all about driving test pass rates. As long as you prepare, listen to your instructor and try to avoid common mistakes made by drivers in 2016/17, you’ll be just fine. What If I Can’t Go To Chesterfield? Fortunately, Chesterfield isn’t the only test centre in Derbyshire that you can take your practical at. The closest alternate centres are Buxton and Derby Alvaston. Upon getting back to Chesterfield test centre, you’ll find out if all of your efforts have paid off. The examiner will tell you your result and give you a feedback sheet which will contain any faults you might have accumulated. 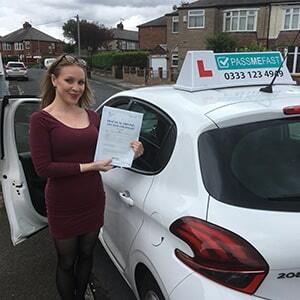 If you pass, the examiner will also give you a test pass certificate and the opportunity to send off for your new licence then and there. Failing your driving test doesn’t have to mark the end of your driving journey—plenty of drivers have needed more than one try to pass. Remember that feedback sheet? Use it to improve upon your driving before taking another practical. Once you're ready, PassMeFast can book you a new test and a refresher course. Interested? Ring us on 0333 123 4949 or contact us on our website today! Are you looking to get on the road in Chesterfield as soon as possible? 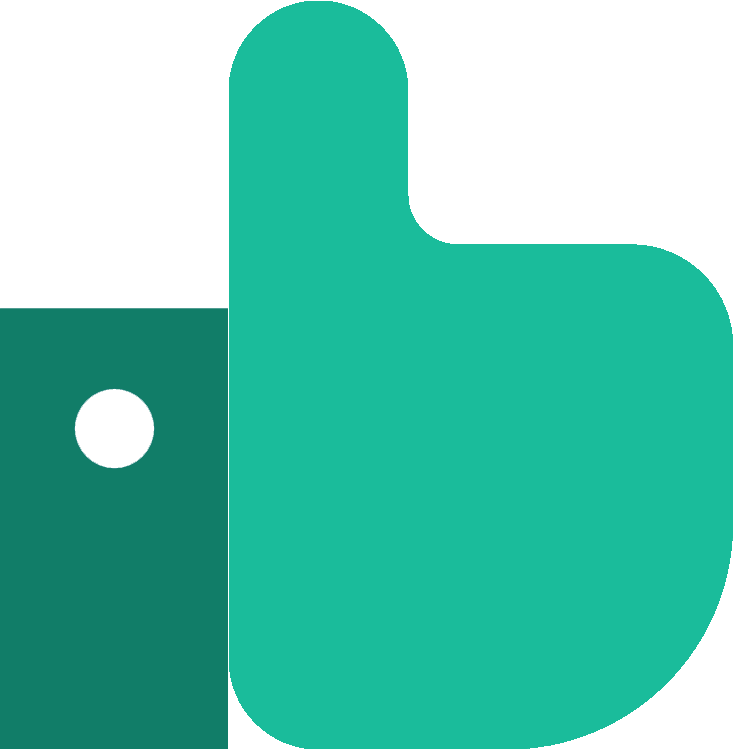 You’re in luck—PassMeFast courses are designed to be completed as intensively as you’d like. It doesn’t matter if you’re only free in the evenings or have a busy schedule—we fit lessons around your busy schedule. Our instructors will prepare you for taking your test at your chosen practical test centre. Don’t wait around. Simply check out our tailored course packages on our course prices page and give us a ring on 0333 123 4949 to get started today. Alternatively, if you already know what you want, book a course online. Took my test yesterday for the first time and passed. If you want to pass quickly, then I would recommend an intensive course. PassMeFast were very friendly and professional.